1899 Russia under the cruel Czarist rule is not a good place to be a Jew! Kansas City native Rochelle Wisoff-Fields is the author of This, That and Sometimes the Other, an anthology of her short stories, which she also illustrated. Her stories have also been featured in several other anthologies, including two editions of Voices. 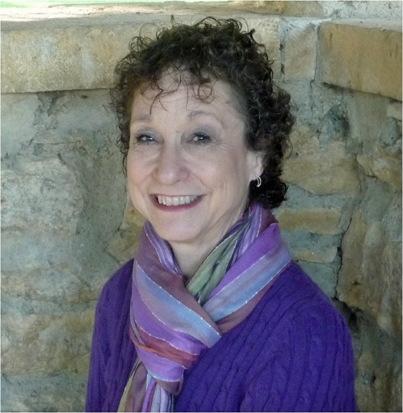 A woman of Jewish descent and the granddaughter of Eastern European immigrants, Rochelle has a close personal connection to Jewish history, which has been a recurring theme throughout much of her writing. Growing up, she was heavily influenced by the Sholom Aleichem stories as well as Fiddler on the Roof. 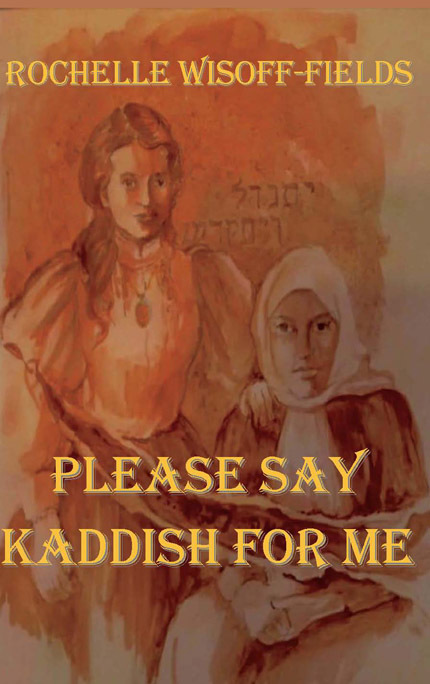 Her novels Please Say Kaddish for Me and From Silt and Ashes were born of her desire to share the darker side of these beloved tales-the history that can be difficult to view, much less embrace. Before becoming an author, Rochelle attended the Kansas City Art Institute, where she studied painting and lithography. Her preferred media are pen and ink, pencil, and watercolor, but her artistic talent serves her well in her temporary career as a cake decorator. She and her husband, Jan, have raised three sons in the Kansas City metro area and now live in Belton, Missouri. When she takes a break from writing and illustrating, Rochelle enjoys swimming and dancing. She also maintains the blog Addicted to Purple.